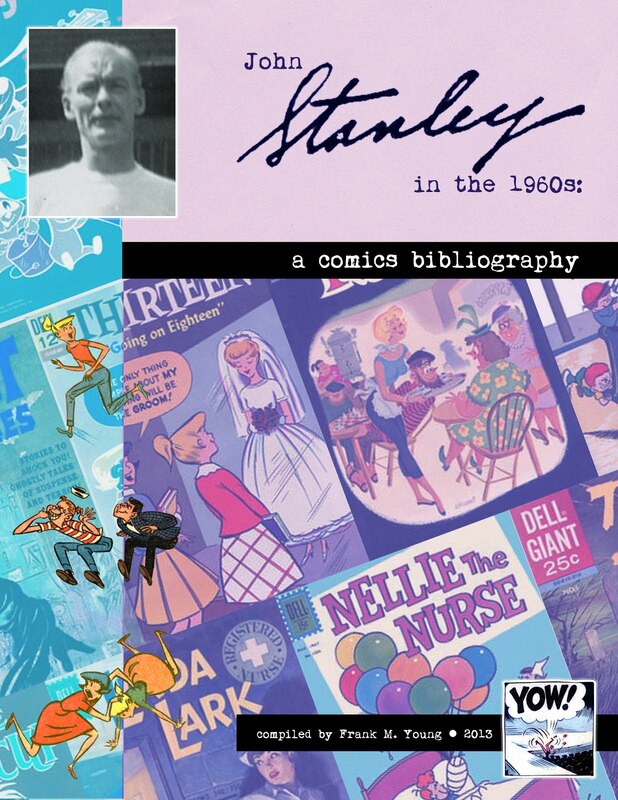 STANLEY STORIES: Hear Me Gabbing About John Stanley! 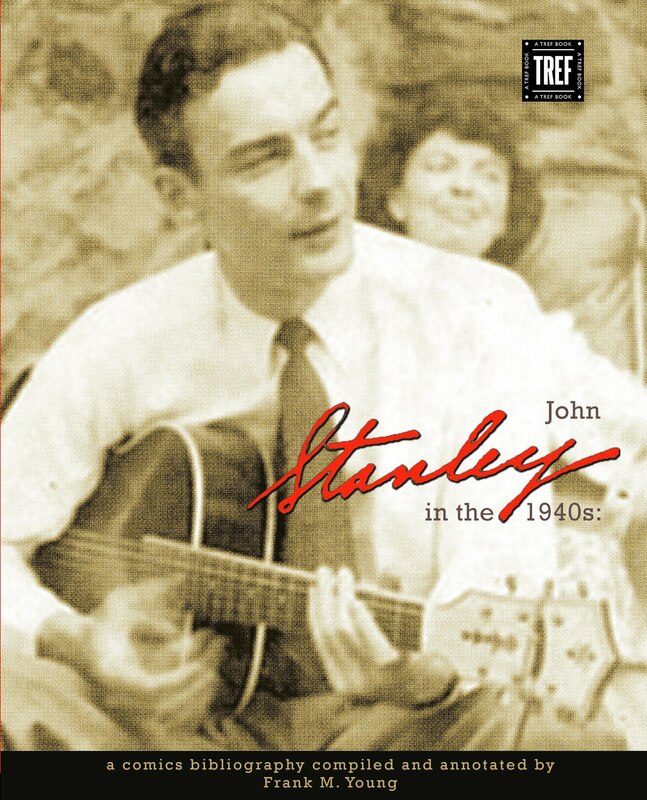 CLICK HERE to hear myself, Robin McConnell, Jeet Heer and Gail Singer chatting about John Stanley, via the fabulous Internet radio show, Inkstuds! The broadcast had some technical problems, but the conversation was great. I'm honored to have been a part of this show! 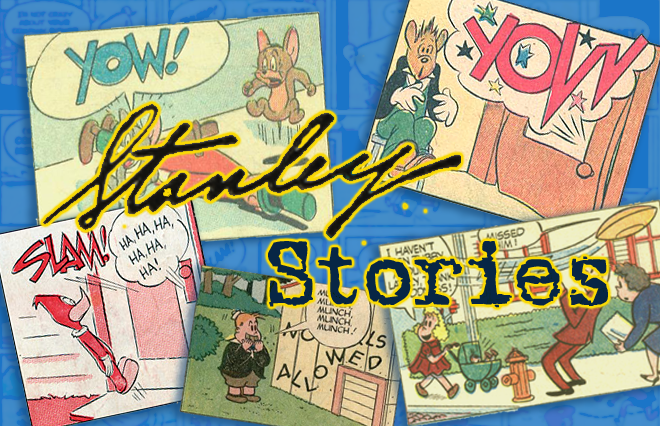 Here's a teaser from the next Stanley Stories post--the first "Little Men From Mars" story. 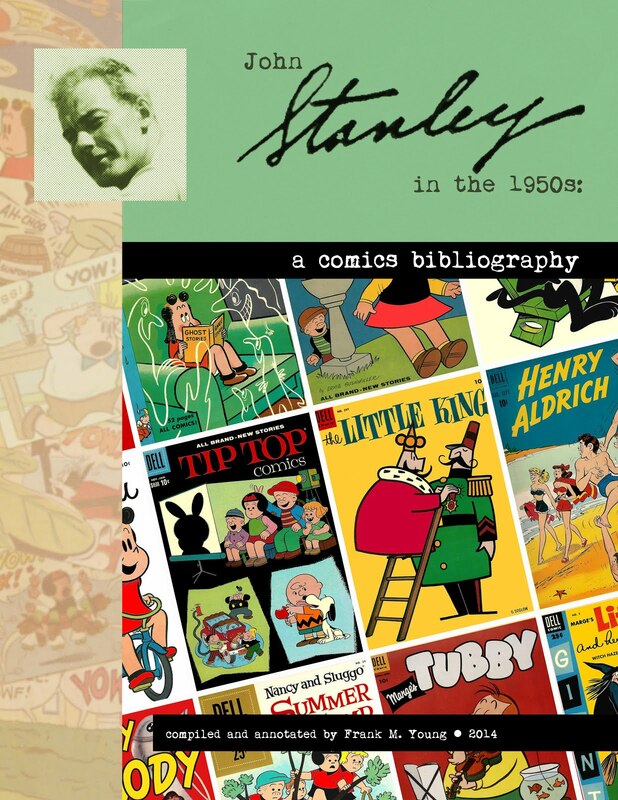 32 pages of John Stanley story and art, from the fourth issue of Tubby! Awesome! Great show and great to hear you! Hello Frank. Your blog is really something. It's very well written, and it shows great care and love for comics. 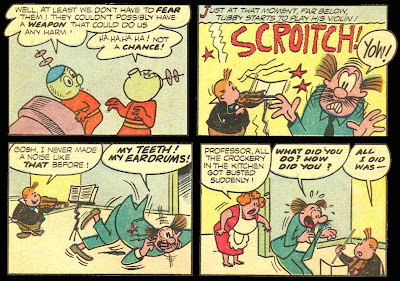 Plus, you made me fan of little Lulu. 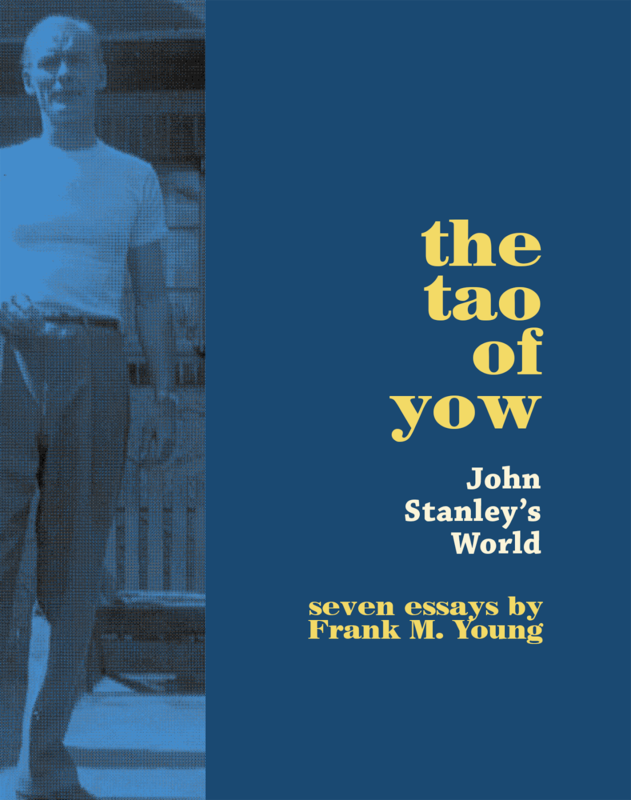 Surprisingly, I had never bothered to read it before! Marco and Jeff, thank you for your kind words... it was great to be part of that radio broadcast. I'm glad that my blog has value to you. It means a lot to know that! Great radio show, Frank, and thanks for pointing the way to the Inkstuds site. They've got some great interviews posted there.